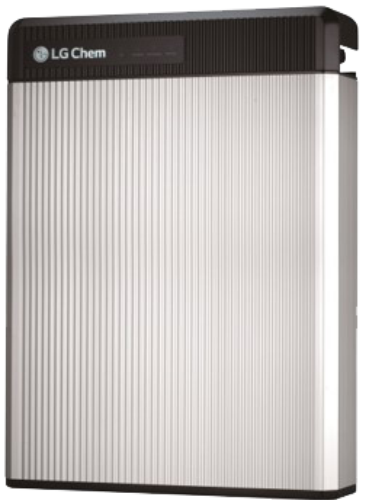 From household brand name LG comes the LG Chem RESU batteries series. Available 2 two different voltages and a range of different storage capacities these are perfect for adding battery storage to an existing, or new, solar PV system. The batteries are designed to be floor or wall mounted, and come with simple connections to ease installation. With the RESUPlus multiple batteries can be connected together if more storage is needed. The LG Chem series works with multiple inverter manufacturers, details can be found on the datasheet.